Time for a steering overhaul on your classic Cherokee? Replace your worn out tie rod adjustment tube with a Proforged Adjusting Tube. 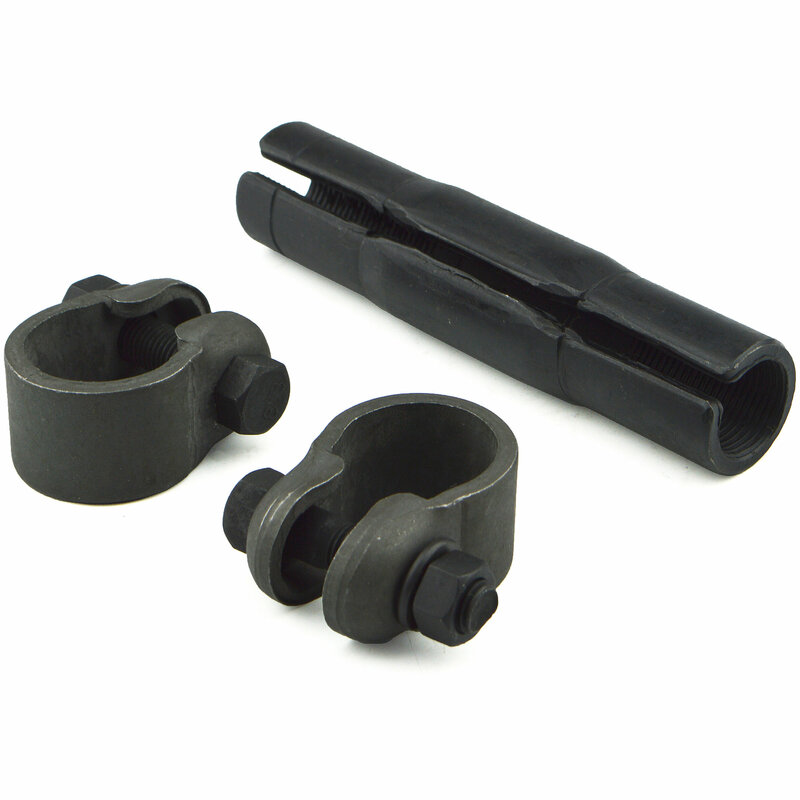 Made to factory specifications, it can be used as a replacement part for factory tie rods and ends or upgrade to all Proforged parts for peace of mind in your next restoration project. All Proforged parts are back by a Million Mile Warranty.